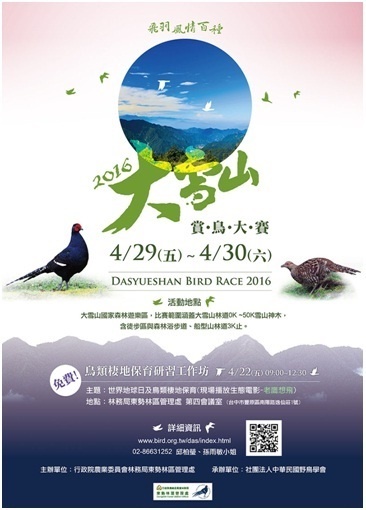 Taiwan, and executed by Chinese Wild Bird Federation from 29th to 30th April, 2016. 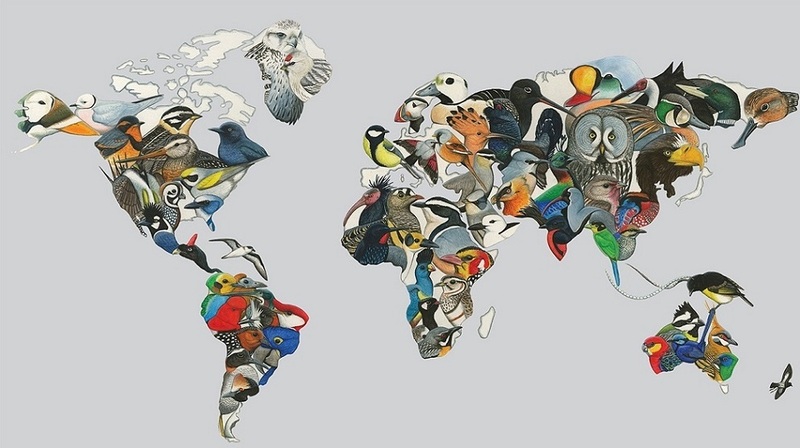 Wild Bird Club decided to participate in this event. 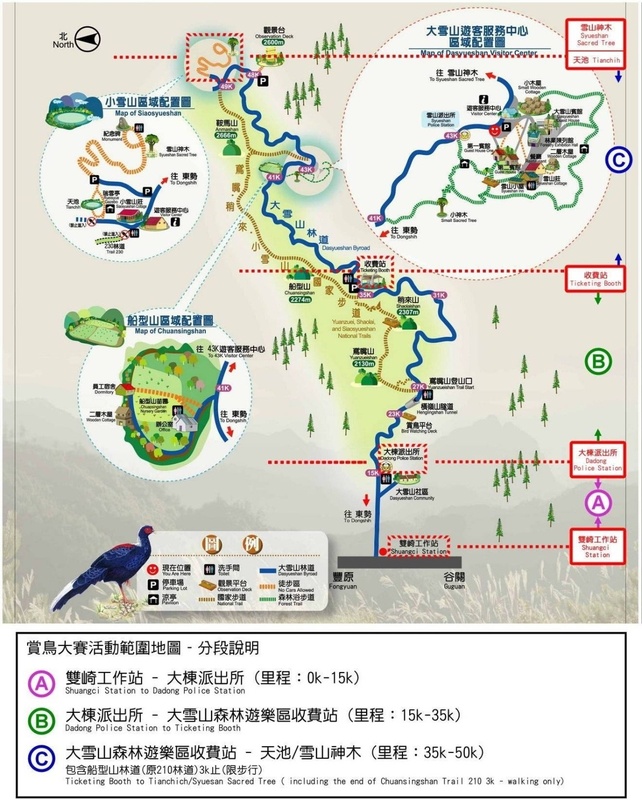 The yellow stars shown in the map indicate places we visited for bird watching activities. This team would travel in a vehicle driven by Schumi Wu, who was also an experienced bird watcher. 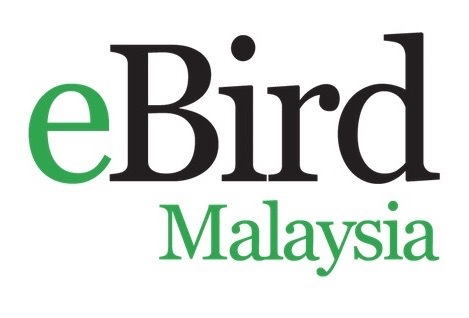 This team would travel in a vehicle driven by Patrick Li, of whom we met during the Kuala Tahan National Parkbird race last year. 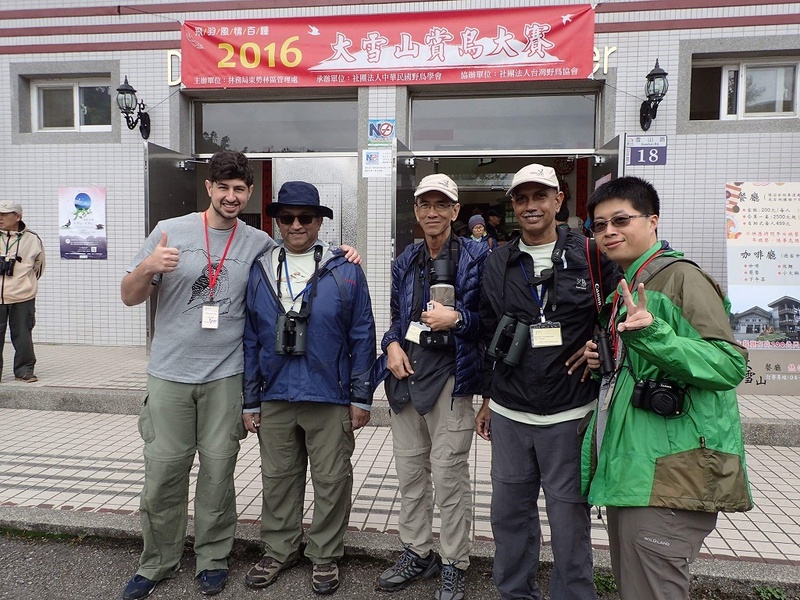 All the WBCM participants were new to Taiwan birds. 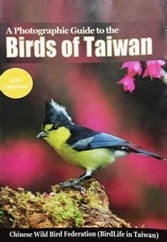 Our knowledge for birds’ name in Chinese language is almost zero. As a result of it, we decided to go to Taiwan few days before the race commenced, so that we would be more familiarized with the Taiwan local species by doing lots of bird watching from lowland to montane, including beaches and swamps. On 23rd April, we boarded Air Asia AK170 at KLIA2. Flight took off according to schedule at 8:30am, and landed at Kaohsiung airport at 1:00pm. After a short wait, Schumi and Patrick picked us up. We wasted no time and started birding after a quick lunch. 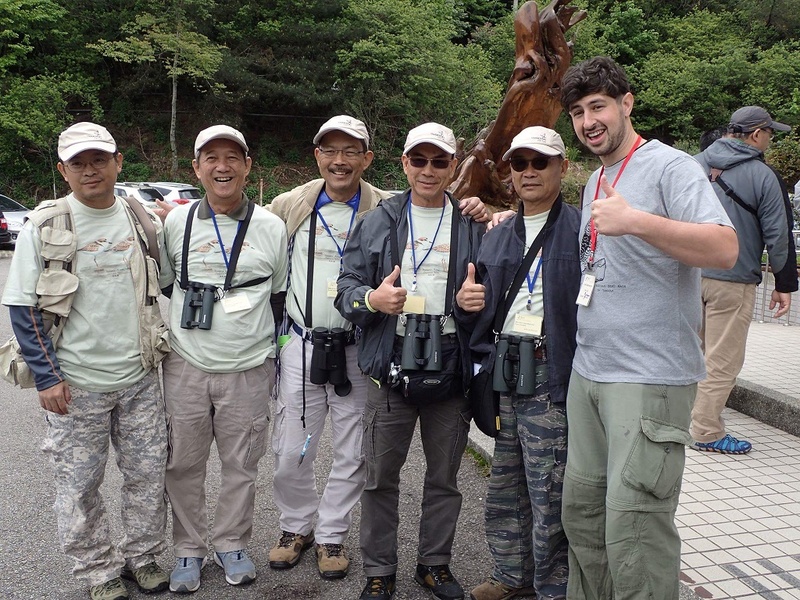 For the following days, prior to Dasyueshan bird race, we did our bird watching activities as serious as possible, trying to digest whatever bird that we came across. Most birds were lifer to us. 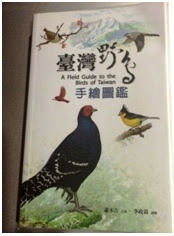 The 2 types of bird guide books we brought along helps a lot to solve many of our doubts. 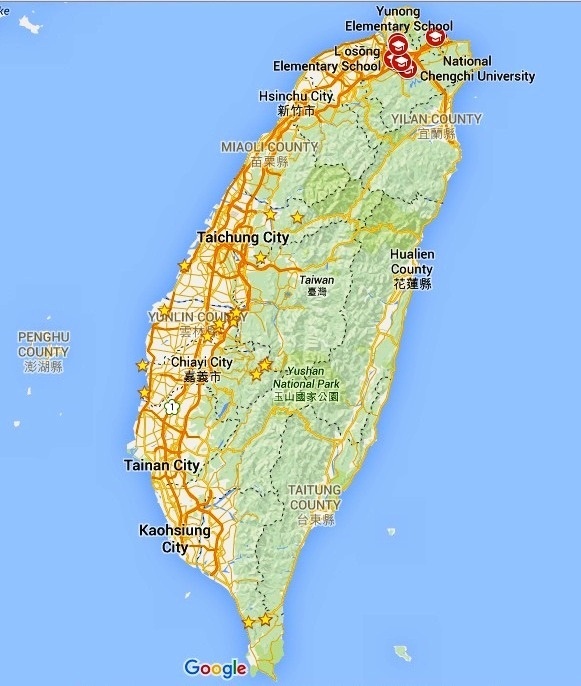 Interesting to see comparison with State of Pahang, Malaysia in the Geographical Facts of Taiwan above.